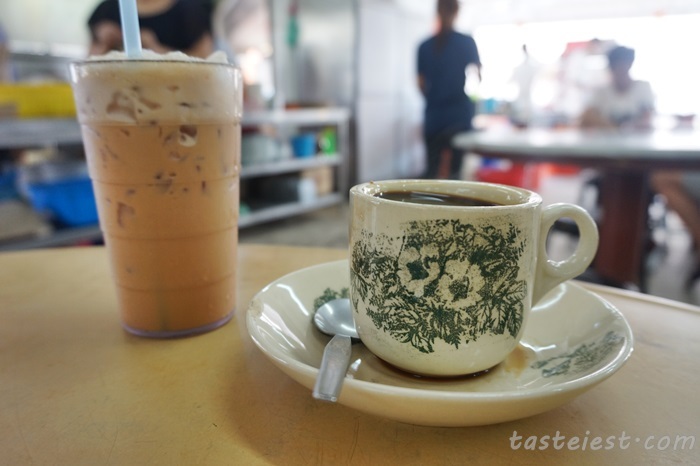 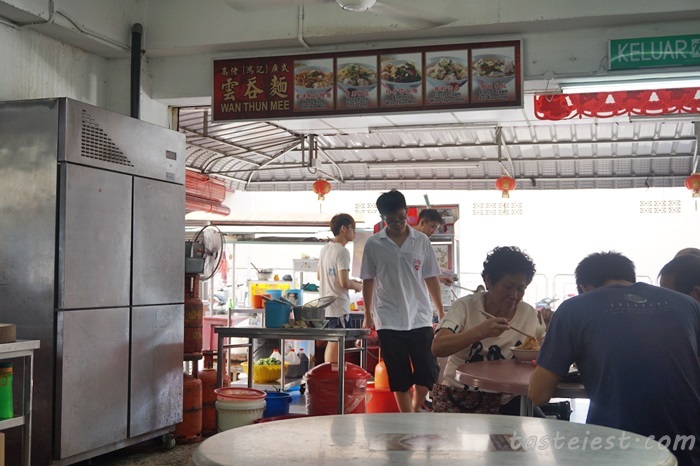 Jalan Kampong Malabar has become our frequent visit street for great food, we visited Bao Zhou Po Crab Porridge (Closed) and Hon Kei Food Corner before but sadly BaoZhouPo has close down due to immigration issue. 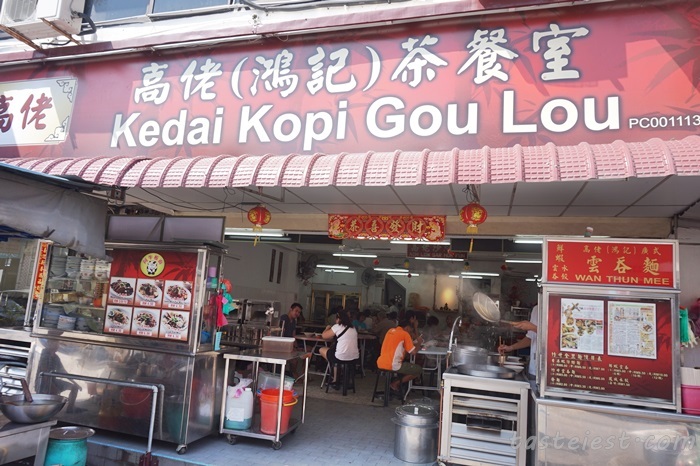 Anyhow, today we going to visit Gou Lou wantan mee which has been famous for quite sometime. 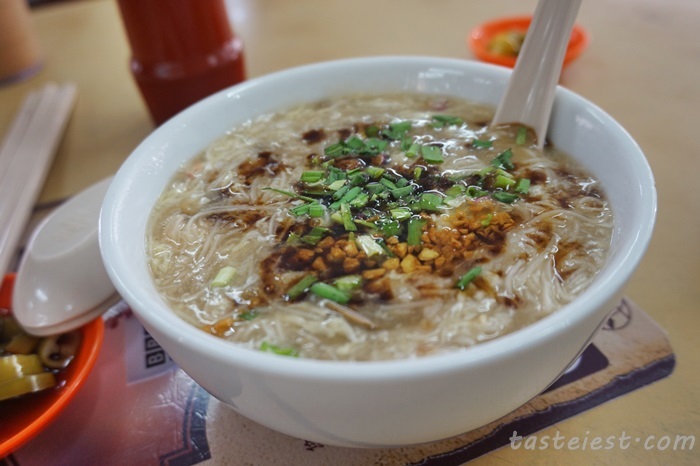 Mee Suah Koh, is a type of rice noodle cook with pork mince and prawn and thickens with flour. 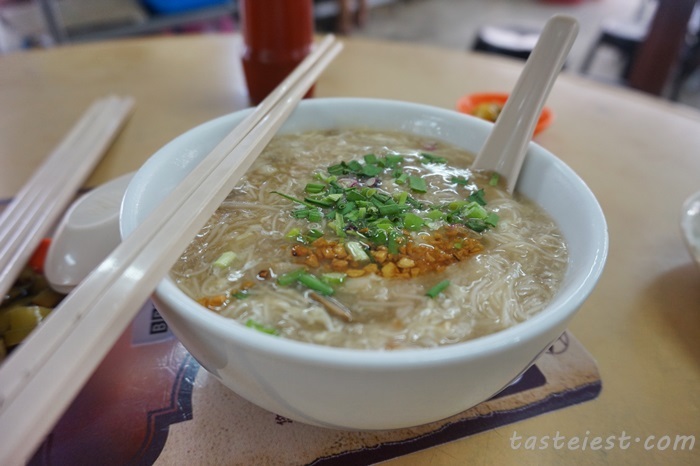 It taste good with black vinegar, it has pretty much same taste and texture like Shark Fin Soup. 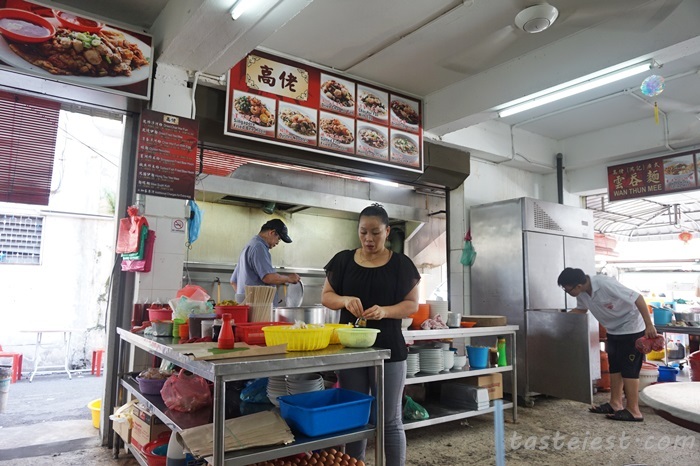 Most of the hawker will break the Mee Suah into small pieces but here they maintain it size so that you can really taste the Mee Suah. 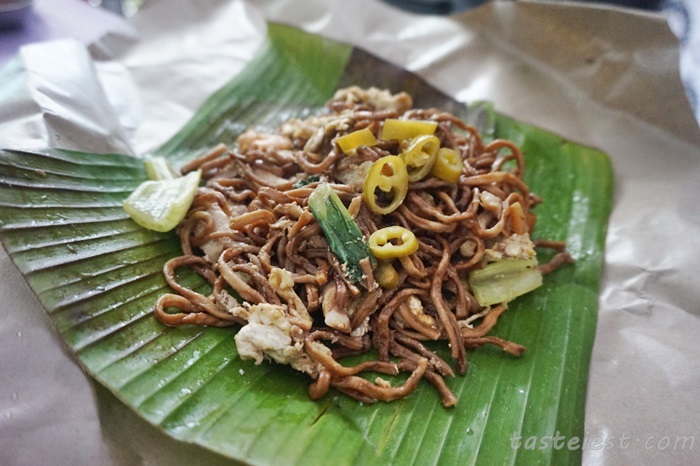 Wan Tan Mee, signature dish. 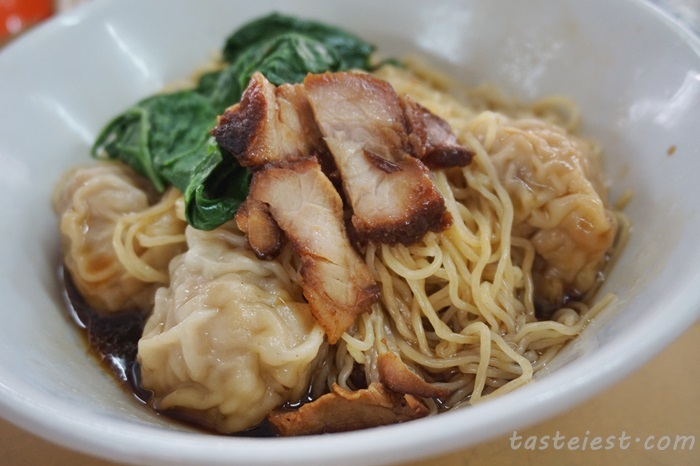 It doesn’t have any fancy ingredients or sauce instead it only have vegetable, wantan, char siew and wantan noodle. 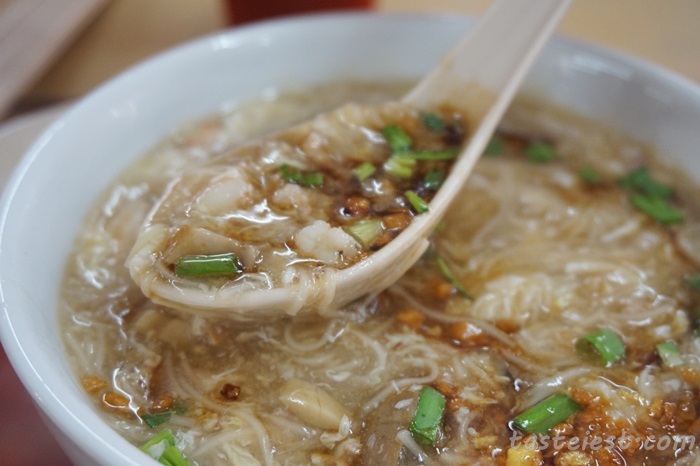 What make it so special is definitely the noodle, which is very springy with solid texture and egg fragrance. 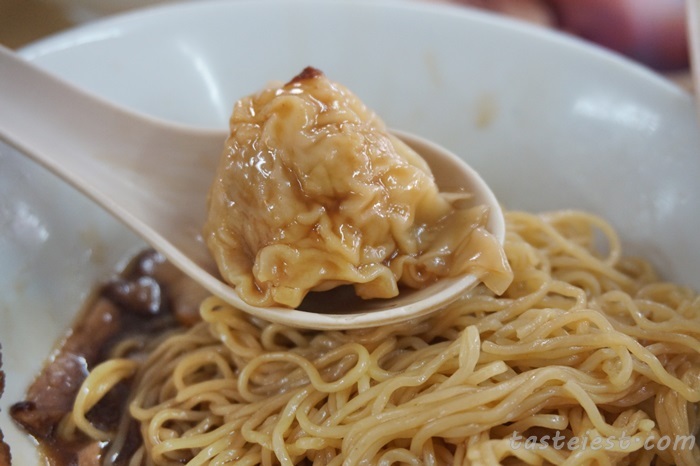 Together with the black soy sauce, it make a simple but delicious wantan mee. 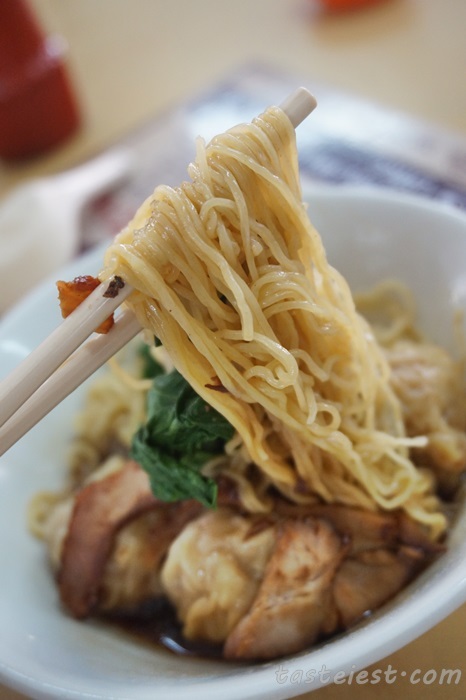 Unlike other hawker wantan noodle that has strong alkaline taste, their wantan noodle has good flavor and great texture. 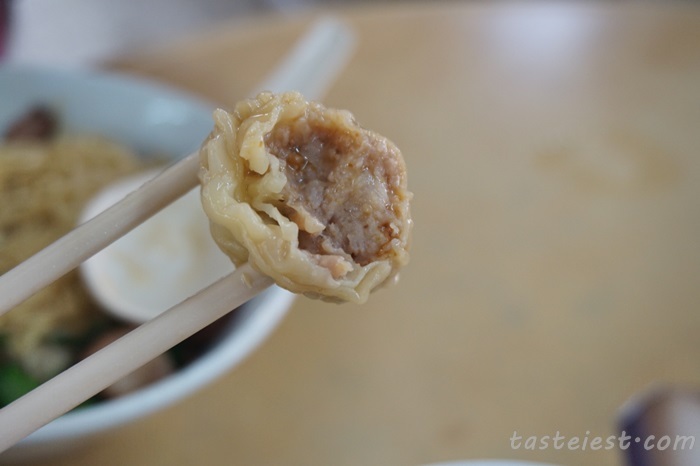 Wantan (Dumpling) is very impressive as well, big rounded wantan fill with pork meat and prawn with pretty strong sesame oil taste. 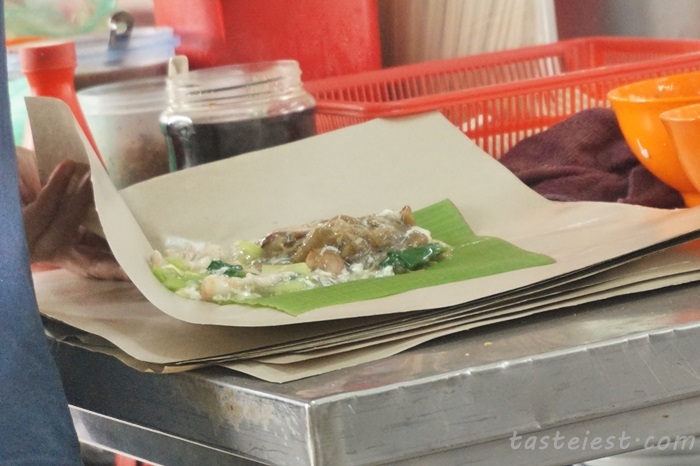 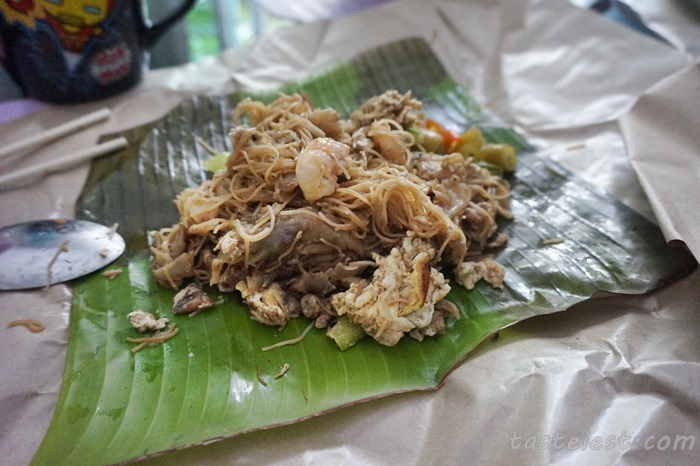 We tapao Char Hor Fun and Yee Mee back for lunch, they put a layer of banana leave for wrapping which prevent direct contact with plastic paper and enhance the flavor as well. 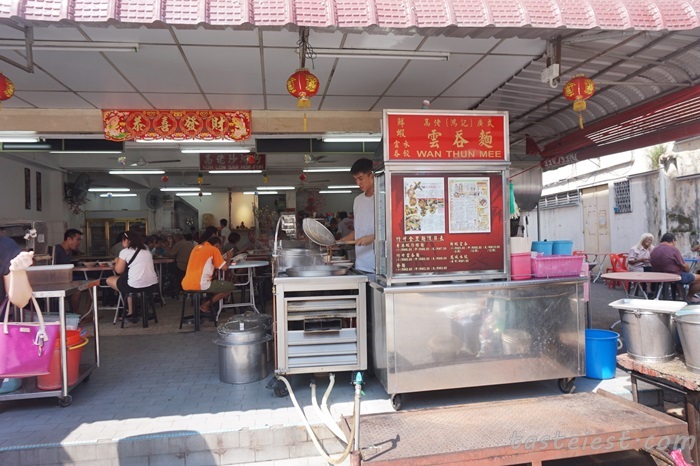 Char Hor Fun taste pretty good even tapao, it has very strong wok hei flavor and the sauteed flavor is just right.